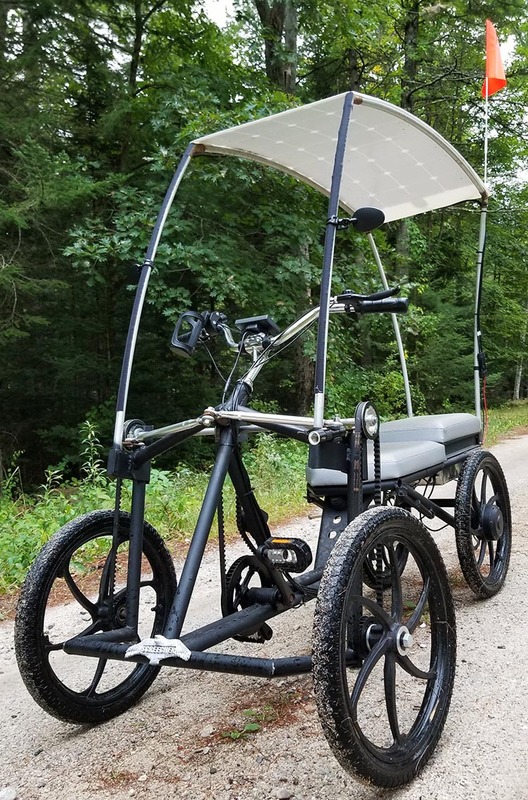 Screecher pedalcycle just swooped into the EV market with an innovative 4-wheel drive, bio-hybrid e-bike powered by sunshine. 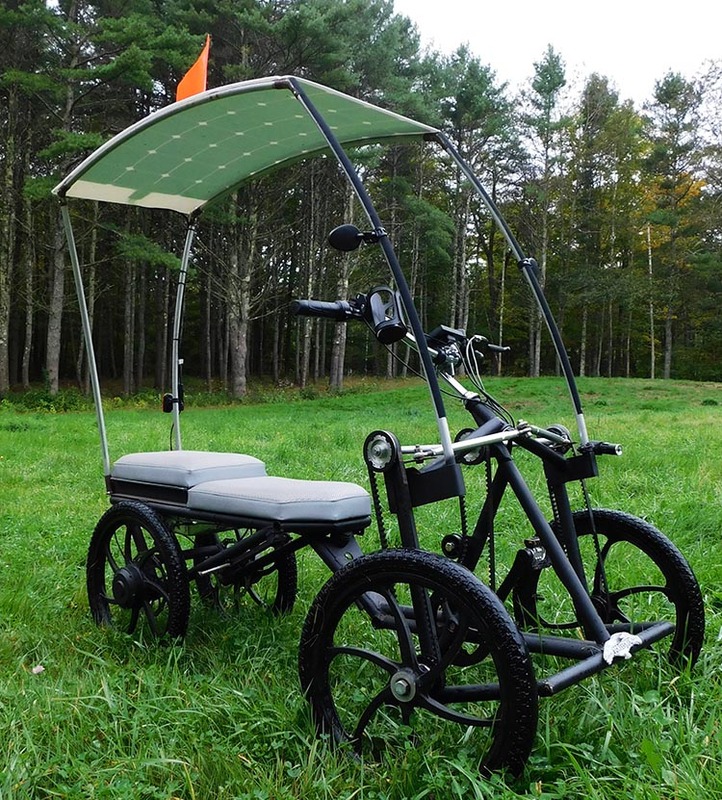 Fun, affordable, practical, and earth-friendly, the Screecher pedalcycle fills a critical gap in the global marketplace. Perched between an e-bike and a low speed electric vehicle (LSEV), Screecher is the solution to sky-rocketing global demand for affordable and clean transportation. Watch this video to see the Screecher in action! According to an article in Cycling Industry News, there were an estimated 35 million e-bikes sold in 2016. 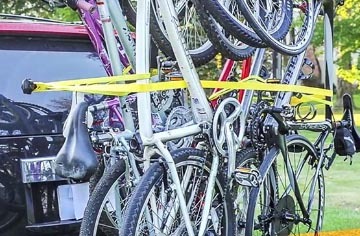 In 2023, annual sales are projected to rise to 40 million units at a value of $24.3 billion, with a total of 2 billion pedal-assist bikes in circulation by 2050. Similarly, sales of LSEVs are sky-rocketing with 1.75 million units sold in China in 2017. 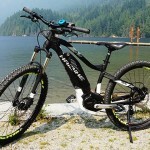 General Motors announced plans to sell two e-bike models starting in 2019 to tap into this expanding market. 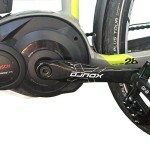 Ford, BMW, and Toyota are also actively designing e-bike models. 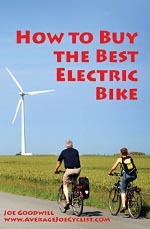 “Our goal was to solve a particular problem: The lack of affordable, electric-powered, carbon-neutral transportation. We did not set out to build an expensive and over-engineered product, available to only a few. Our design is elegant, functional, and simple, which offers greater stability, comfort, and easier maintenance,” said Leslie Gillert, President and Head of Engineering at Screecher.net. Screecher is a four-wheel drive, solar-electric bio-hybrid, powered by twin 350-watt electric motors and a 12.8ah 48V battery. 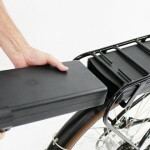 Riders enjoy 5 levels of pedal-assist and can ride up to ~20 miles with no pedaling at all. Solar cell roof recharging, regenerative brakes, cruise control, comfortable seating for 2 plus cargo, towing capacity, a quiet ride, and quick acceleration offer a unique combination of value, practicality, and fun. 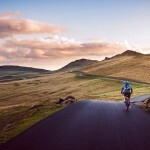 These qualities also offer an exceptionally unique experience for riders. Positive customer reaction has been nearly universal. “The first time I rode a Screecher, I was surprised how quickly it accelerated. As I rode around town, the experience offered the freedom of bicycling, the convenience of a scooter, but with the comfort and practicality of a car. I’ve never seen or ridden anything like it” said Len Saulter of Freeport, Maine. Screecher is available for sale here. Screecher.net commercializes clean, quiet, fun, and practical forms of electric transportation, with a focus on solar-powered light vehicles. We are committed to building products that make a difference in the lives of our customers and the planet we share. Our products change the way our customers experience travel, the world around them, and the community in which they live. Screecher.net accelerates the world forward.